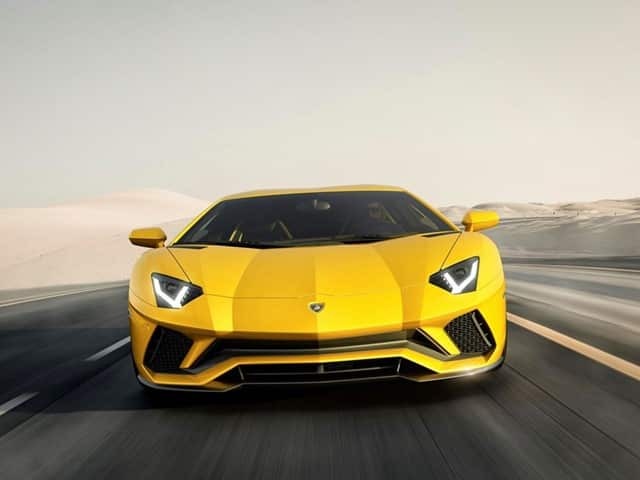 The new amazing supercar Lamborghini Aventador S is characterized by a new aerodynamic design with redeveloped suspension, an increased power and new driving dynamics. 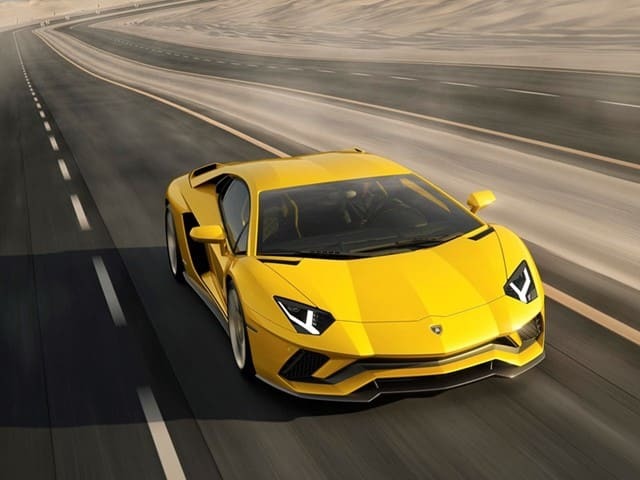 The Lamborghini Aventador S embodies the next generation of the V12 Lamborghini master. This exotic car has 720 hp and goes from 0 to 100 km/h in 2.9 seconds, with a maximum speed of 350 km/h. 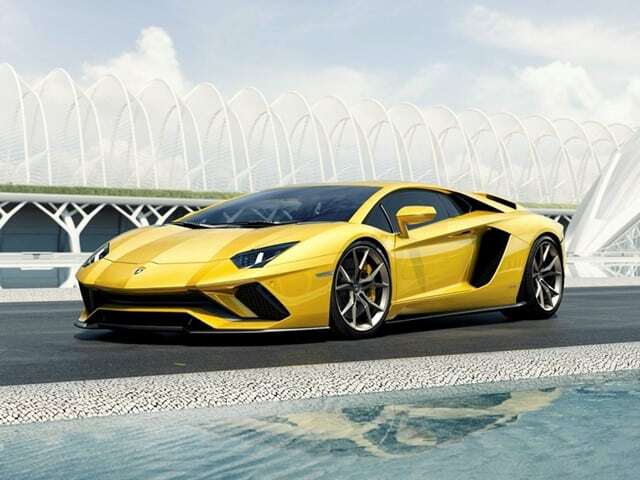 “The design of the new Aventador S clearly indicates the new Aventador generation. The Aventador S features a number of exterior developments, particularly in front and rear, while its profile remains clearly an Aventador. Every modified component is redesigned for a purpose, achieving maximum aerodynamic efficiency while accenting the Aventador’s complex, muscular dynamism. Furthermore, Lamborghini Centro Stile has intelligently integrated certain elements of past icons, such as the lines of rear wheel arches reminiscent of the original Countach. A more aggressive nose and longer front splitter redirect airflow for better aerodynamic efficiency, improved engine cooling and increased cooling to the radiators. Two air ducts in the side of the front bumper reduce aerodynamic interference from the front tires and optimize wake flow to the rear radiator. ” said Automobili Lamborghini on its official website.